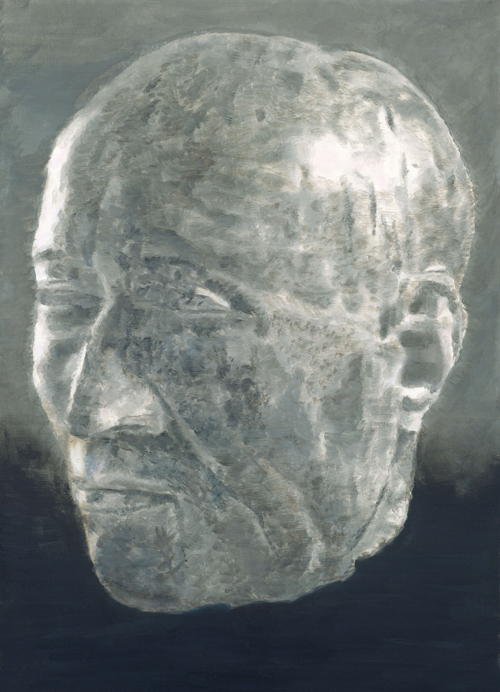 Now on view at the Wexner Center in Columbus, Ohio is the first US retrospective of the work of Belgian contemporary artist Luc Tuymans. 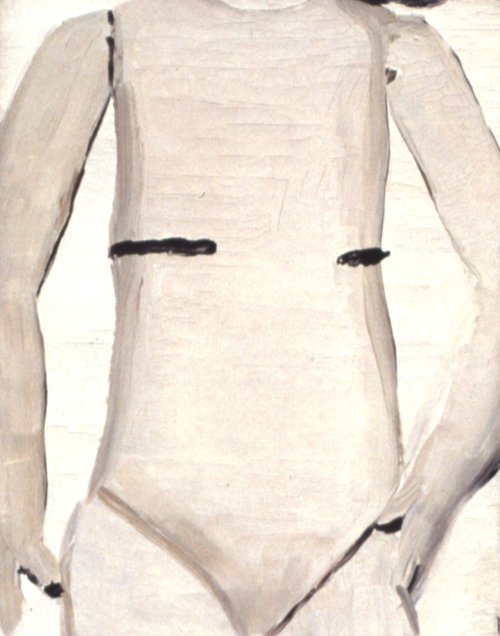 The largest presentation of the artist’s work to date, Tuymans (b. 1958) is considered to be one of the most significant European painters of his generation, drawing on both the historical traditions of Northern European painting while appropriating contemporary developments of photography, cinema, and television. The artist often addresses issues of history and memory found in works that depict the postcolonial situation in the Congo and the global aftermath of 9/11. The retrospective is the most comprehensive to date featuring more than seventy key works from 1978 to the present. It brings together paintings in several groups originally determined by the artist and highlights his superb brushwork and palette often at the edge of abstraction and figurative representation. The exhibit demonstrates as well his habit of working at an ever-large scale seen through installation and site-specific work. 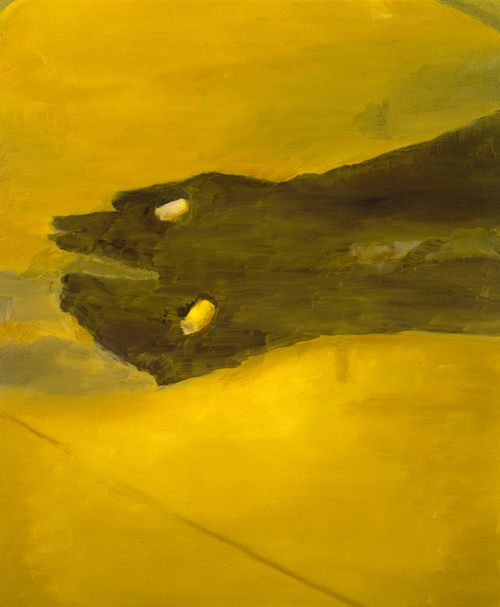 Tuymans’ work combines knowledge of old Flemish masters with a cinematic approach to painting often using the techniques of cropping, close-ups, sequencing, and framing. His early career in filmmaking continues to influence his work. His paintings often suggests that of montage emphasizing the fluidity between images; one is continually linked to another. 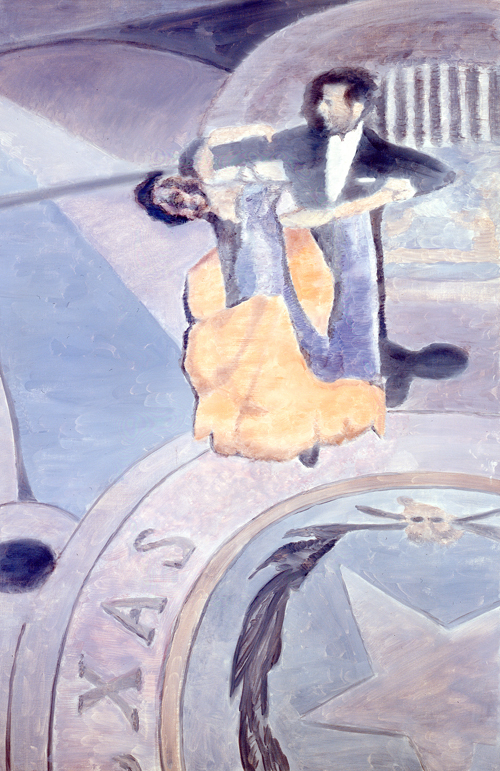 Such innovative techniques create works which offer a distinctive dialogue with contemporary society. His subjects often appear to be photographs full of contradictions and controversy as they battle with issues of recent history. 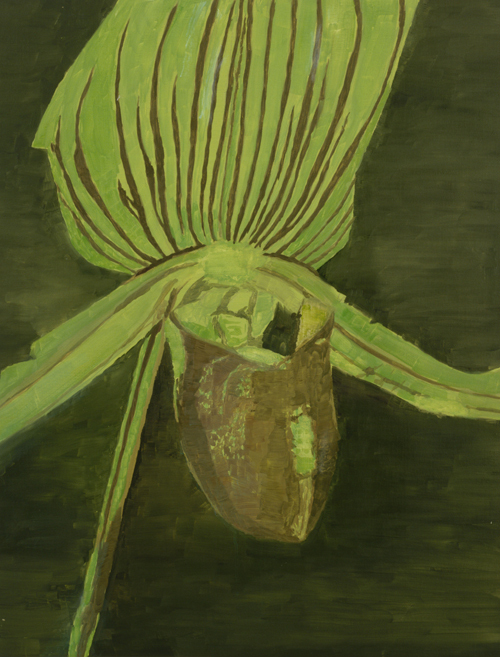 Tuymans’ work revolves around the relationship between the painting and the viewer. As such, the work because frozen in time. Like a snapshot, it captures a moment, a fleeting feeling, and thought into one experience. 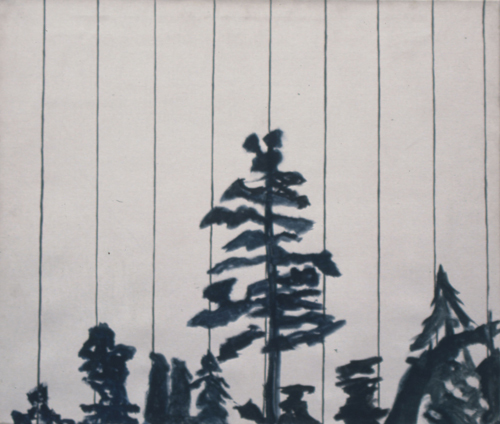 “Painting is something very physical, it leaves traces. It is so complex in terms of details. 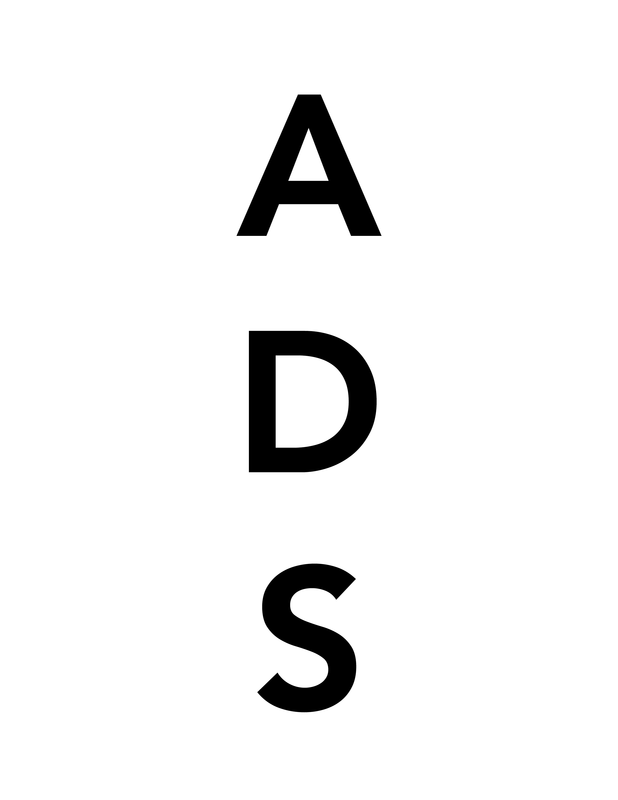 Viewers are important because they finish off the imagery. That’s why you make art, that interactivity. They look at it at a distance that is immeasurable–up close and further away. That’s why I’m a contemporary painter, because the idea of the whole is degraded into the idea of the detail. With the transmitted imagery of television, this is a pause, a slot in time,” the artist explains in a recent interview on artnet magazine. 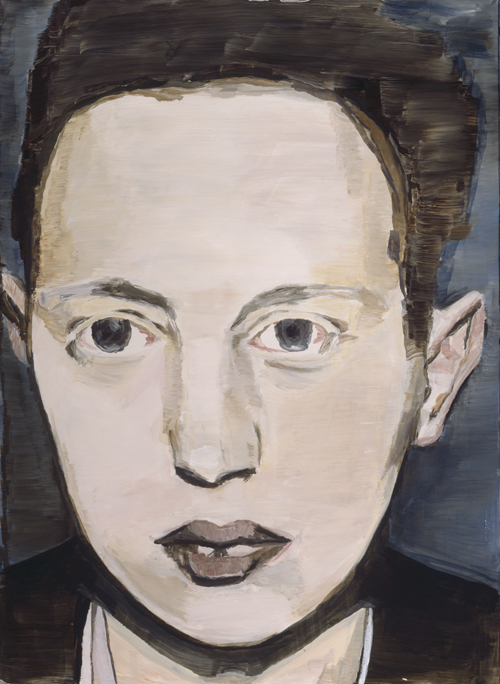 Painting has thus become an act of remembering for Tuymans and this retrospective highlights those moments that he tries repeatedly to recapture physically on canvas with paint. The exhibit was jointly organized by the Wexner Center and the San Francisco Museum of Art (SFMOMA). It premiers at the Wexner Center and will then be shown at SFMOMA before traveling to Dallas, Chicago, and Brussels. The curators for the exhibition are Helen Molesworth, currently at the Harvard Art Museum and formerly chief curator of exhibitions at the Wexner Center and Madeleine Grynsztejn, who currently directs the Museum of Contemporary Art Chicago and was previously a curator of SFMOMA. This entry was posted on Saturday, October 17th, 2009 at 3:26 pm	and is filed under Go See. You can follow any responses to this entry through the RSS 2.0 feed. You can leave a response, or trackback from your own site.